Ed. 500, 15 x 9,5 cm. 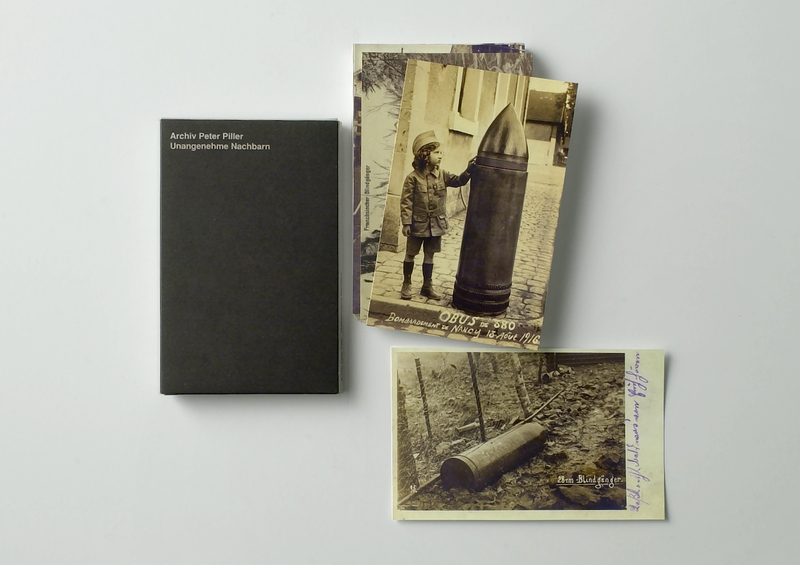 Collection of 28 prints of original postcards showing non exploded First War World War bombs.